Did you know that most high-net worth households are severely under-insured? This is because many insurance consumers are unaware that there are insurance companies and products out there specifically designed for high net worth individuals and families. The truth is, high net worth families have different needs when it comes to their insurance coverage, which is why Fortner Insurance Agency offers concierge level service, and fully customizable insurance policies to meet the unique, and often demanding needs of higher net worth households. If your like most homeowners, your home is your single greatest asset. It should be insured as such. What many homeowners don’t realize is that most standard H03 policies (fancy word for homeowners policy contract) aren’t robust enough to handle a high value home. Even policies that are referred to as “high value” policies are often times really just standard H03 policies with riders attached to beef them up. Insuring your home adequately is serious business. 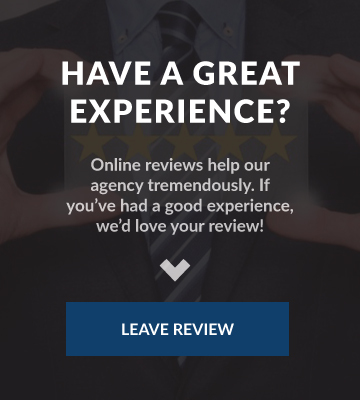 At Fortner Insurance Agency we can customize a high value homeowners policy specifically for your home — no cookie cutter policies here.  Quoting a high value home is different than quoting a standard home. 95% of the time, we will need to do a thorough, on-site inspection of the property to identify certain characteristics and the overall build quality of the home. After we collect this information, we will then need to prepare the necessary documentation and applications to submit our proposal to the high value insurance carrier. Once the quote is agreed upon and bound, the insurance company will often times complete their own physical survey and inspection of the home a few weeks later to ensure that the policy is 110% accurate. Sometimes, coverages will be adjusted after the carriers inspection. 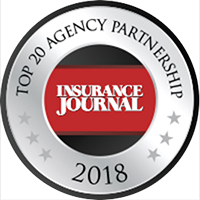 At Fortner Insurance Agency, we can help you whether you’re looking for high value homeowners insurance, auto, or umbrella, we will work together with you to build a custom insurance program for your specific needs. 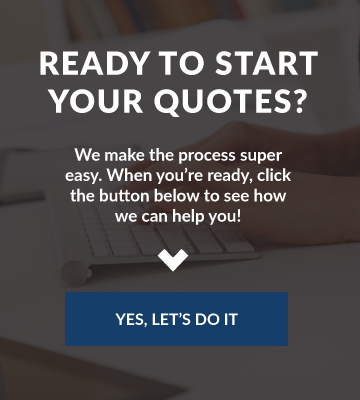 Call our office, or head over to our quotes page to get the process started.